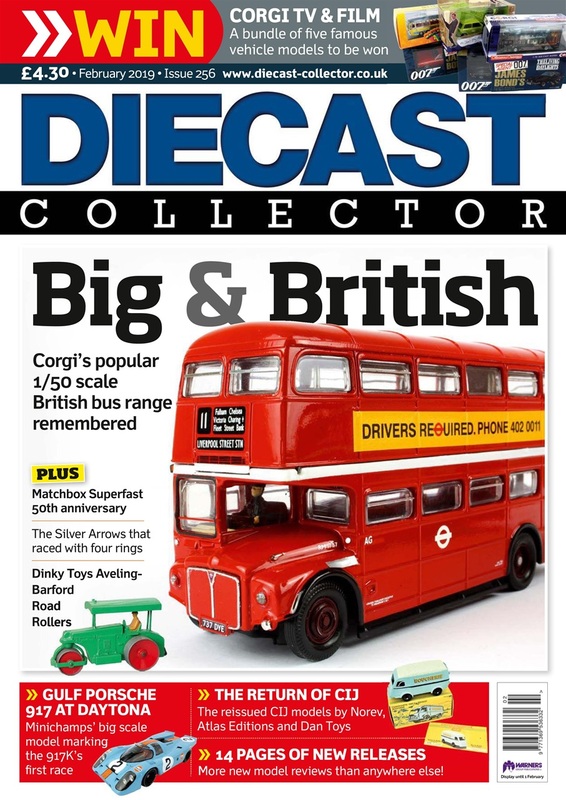 This page lists the various articles I have written for several magazines. 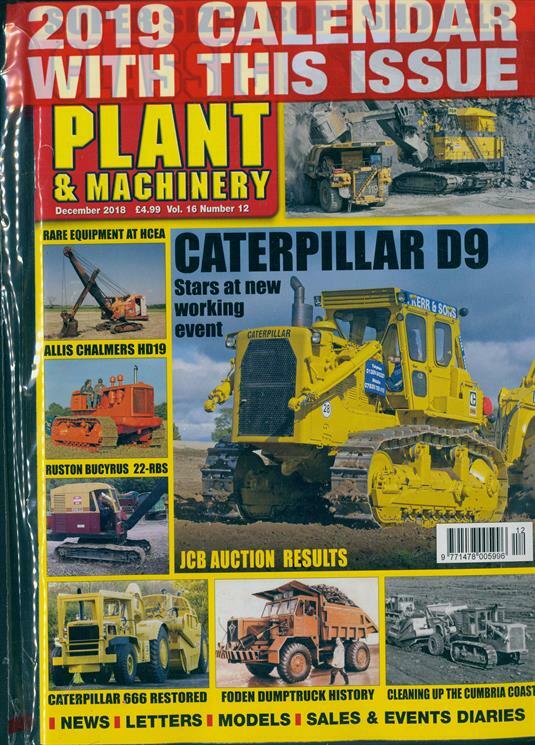 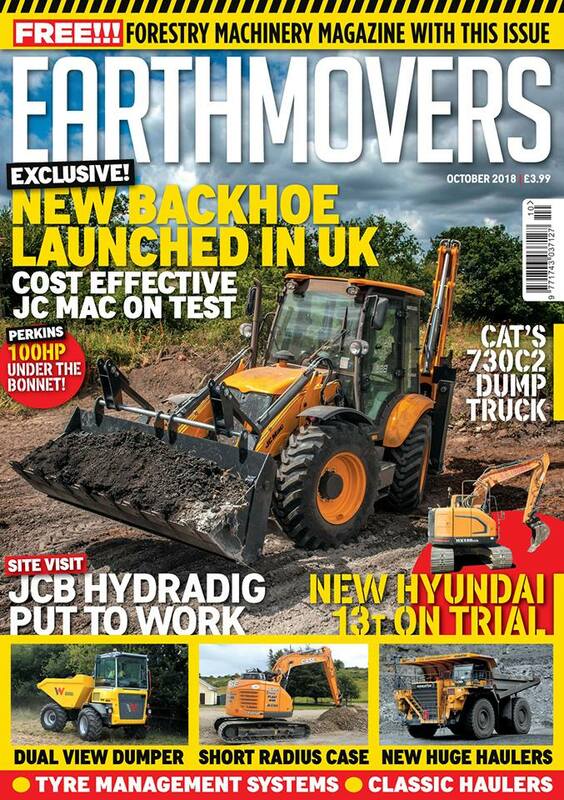 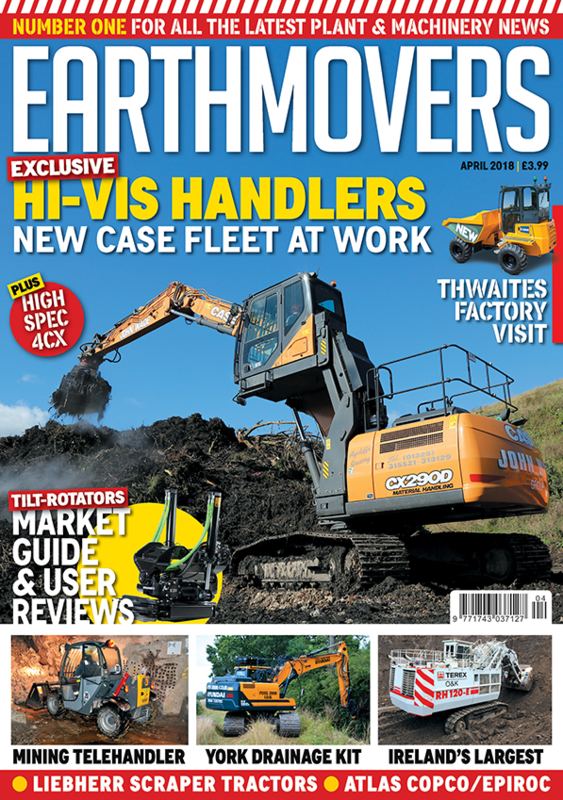 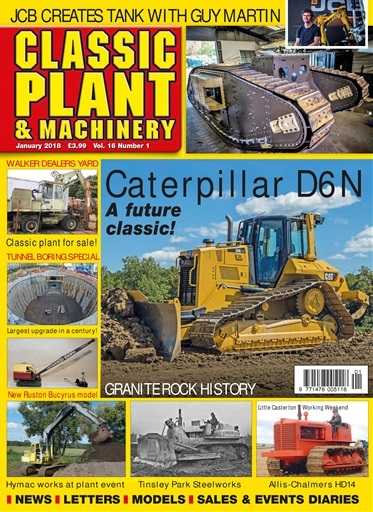 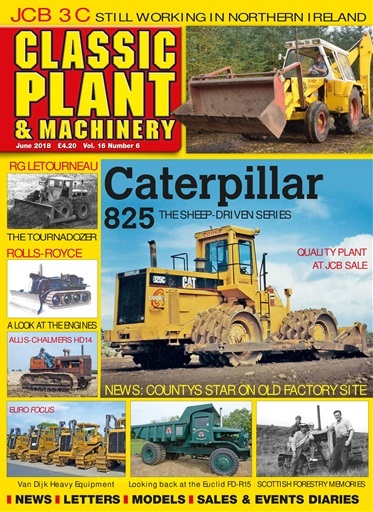 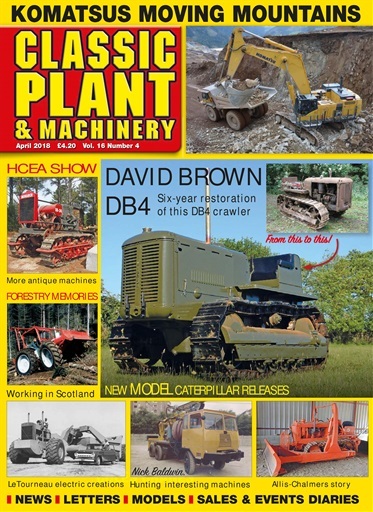 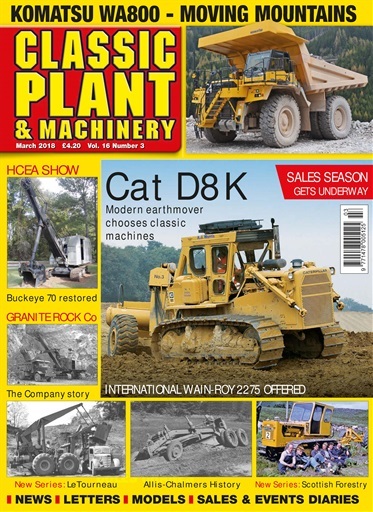 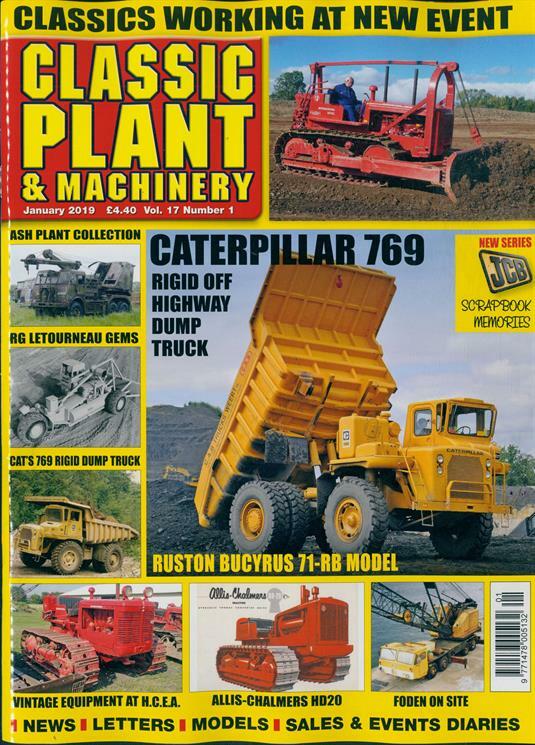 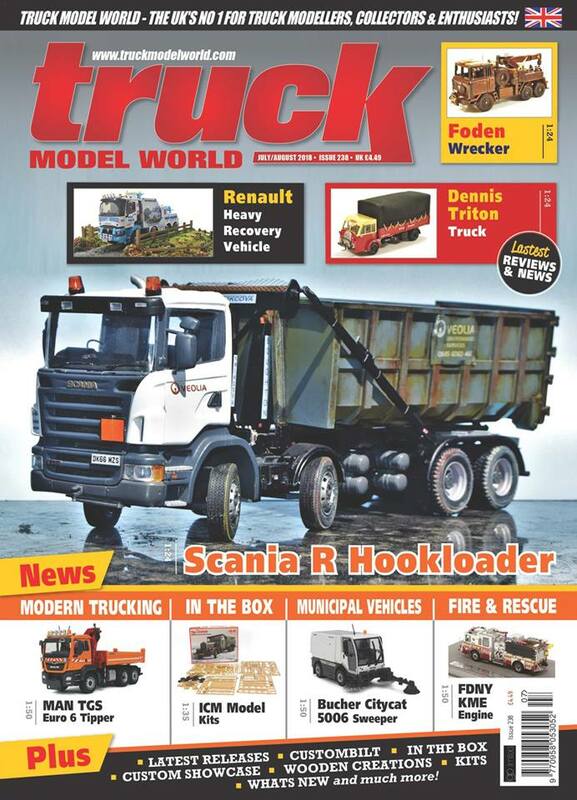 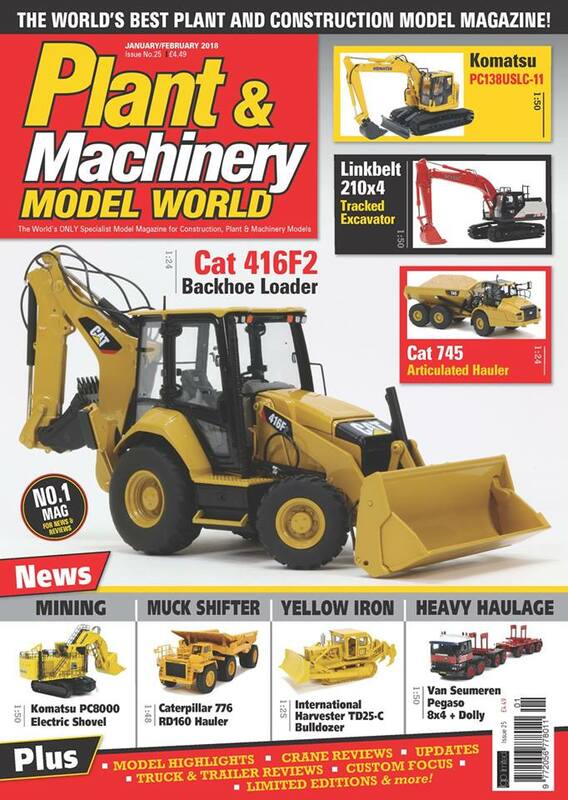 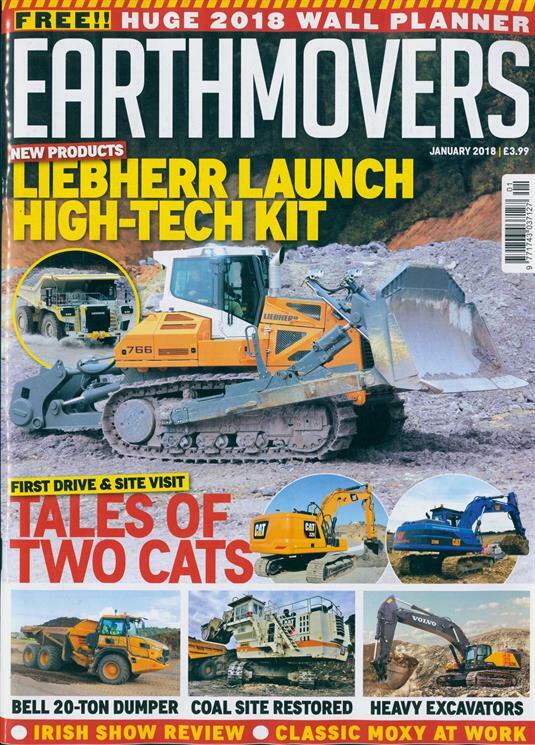 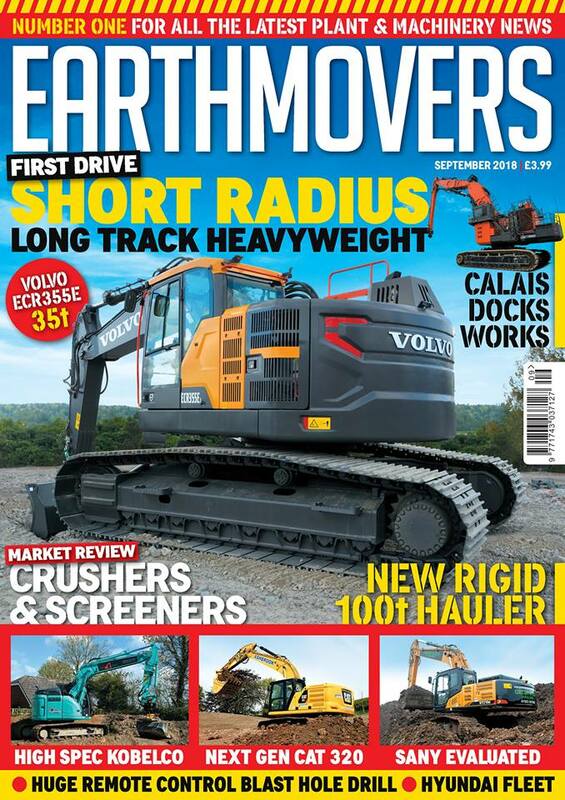 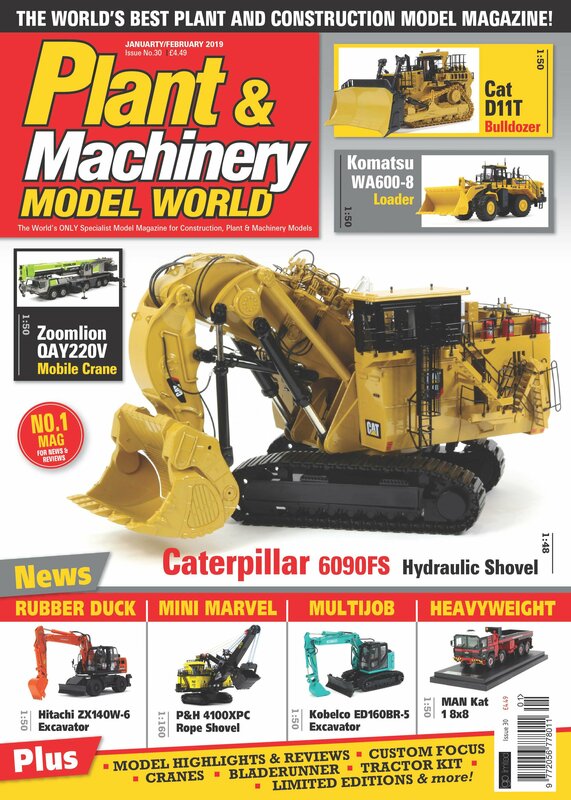 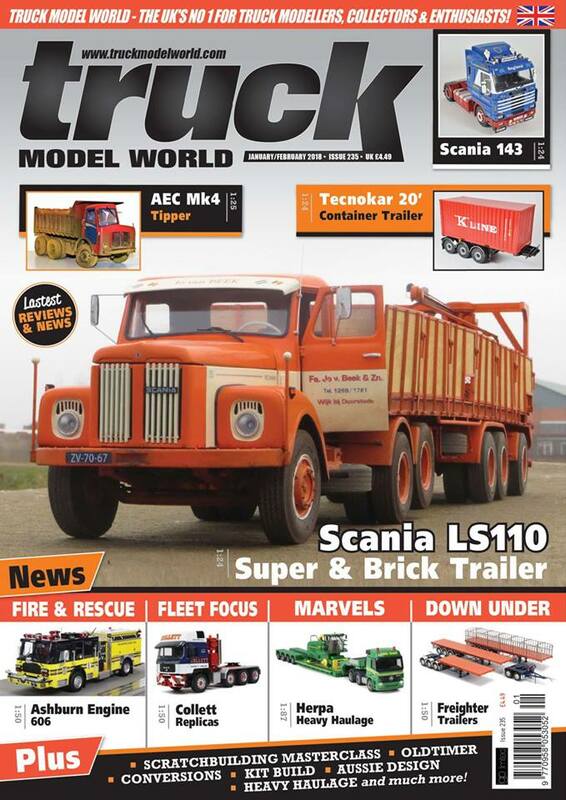 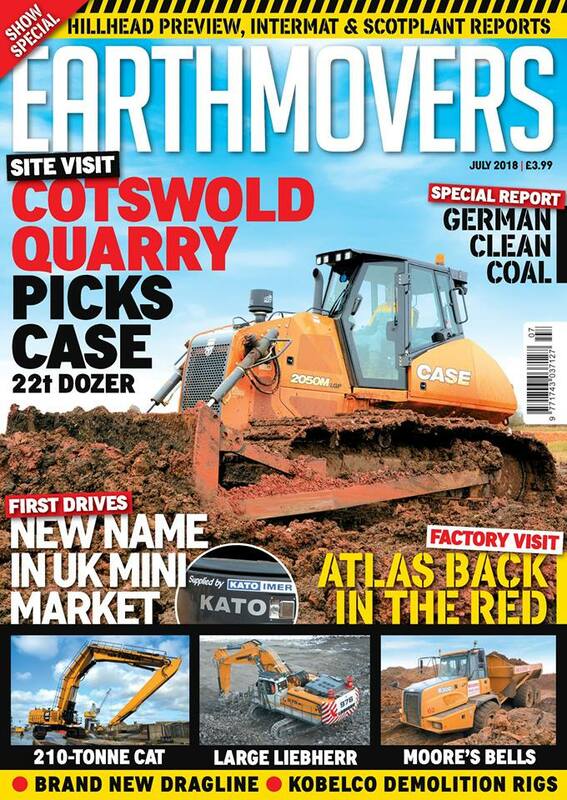 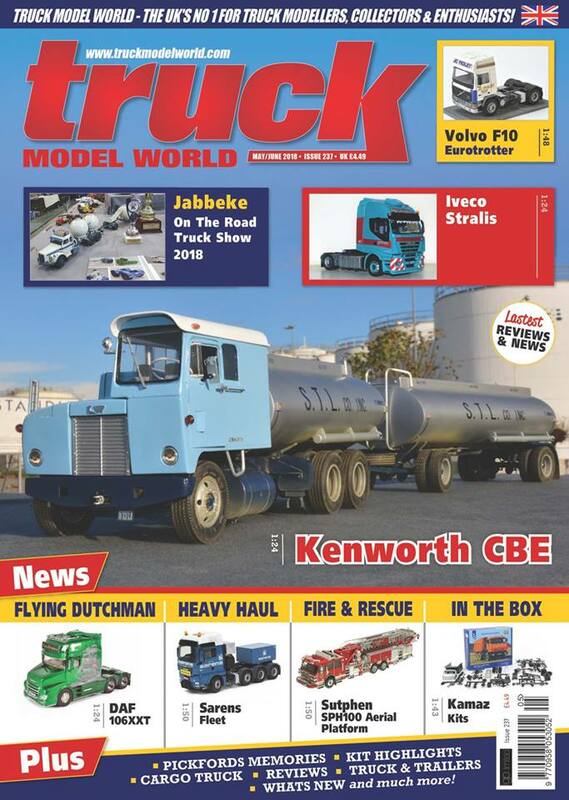 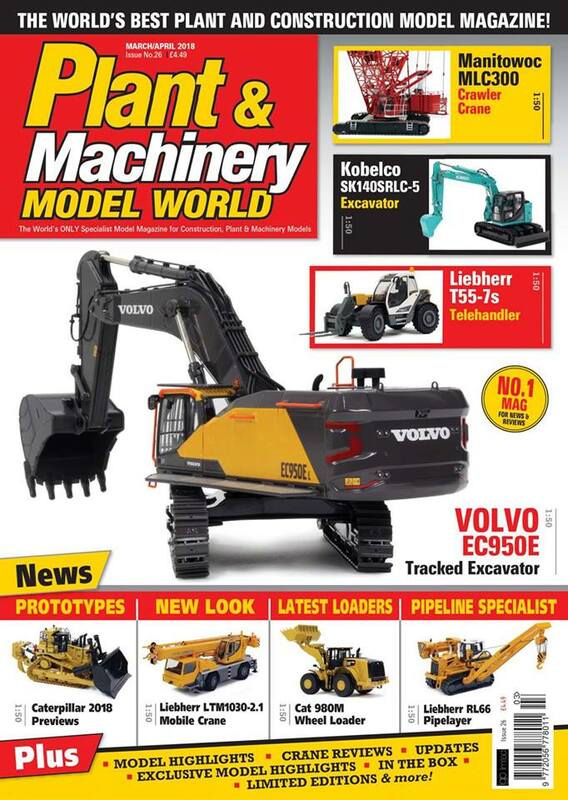 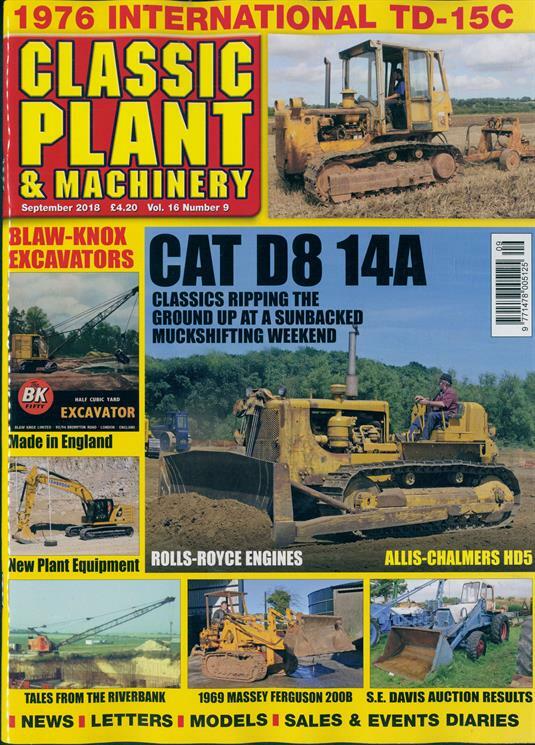 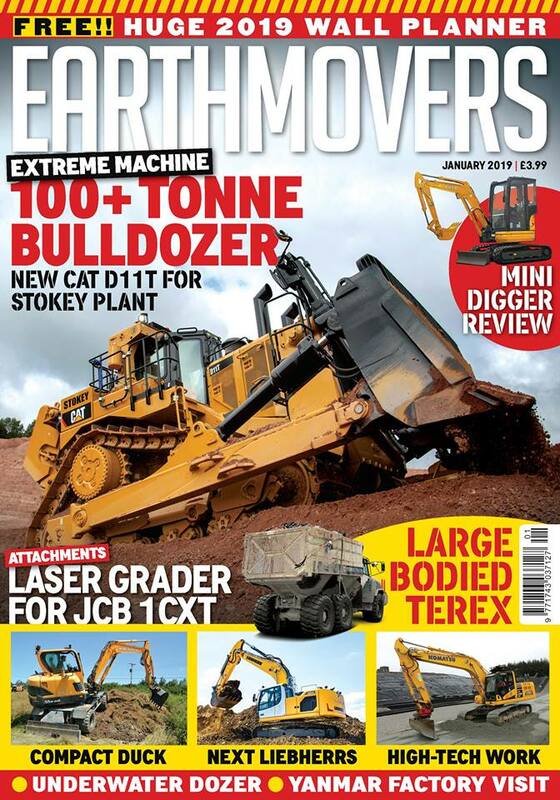 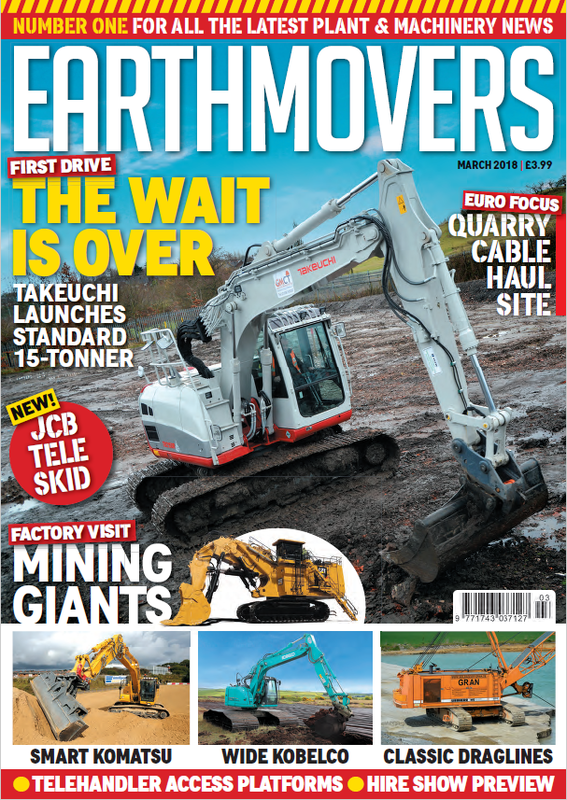 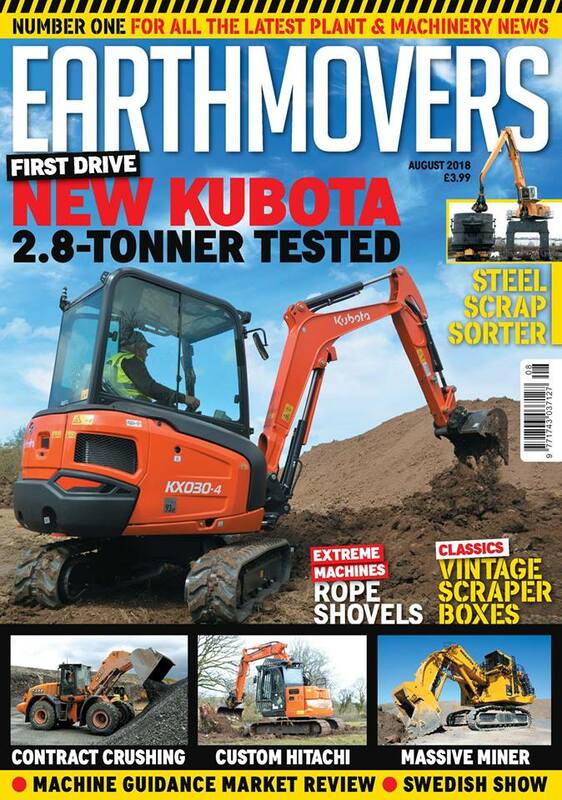 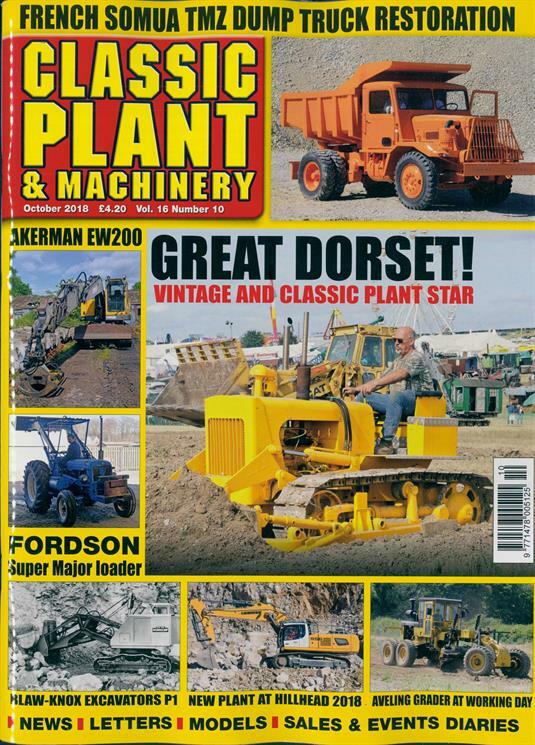 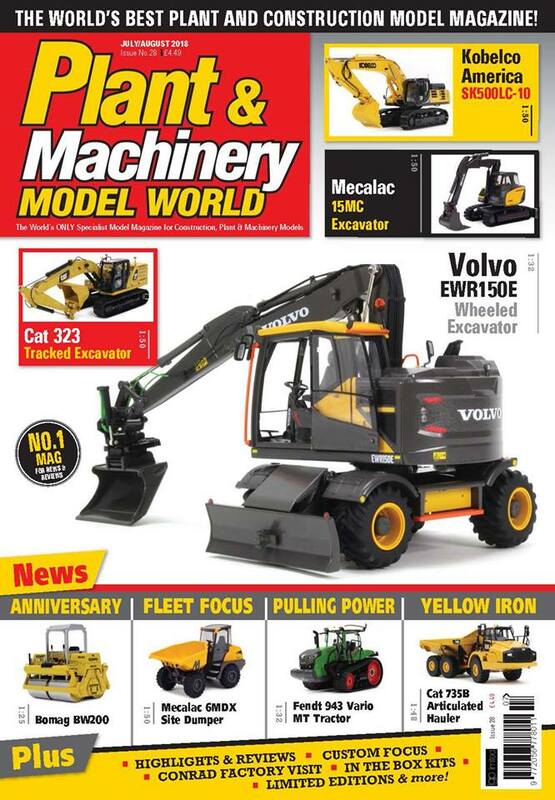 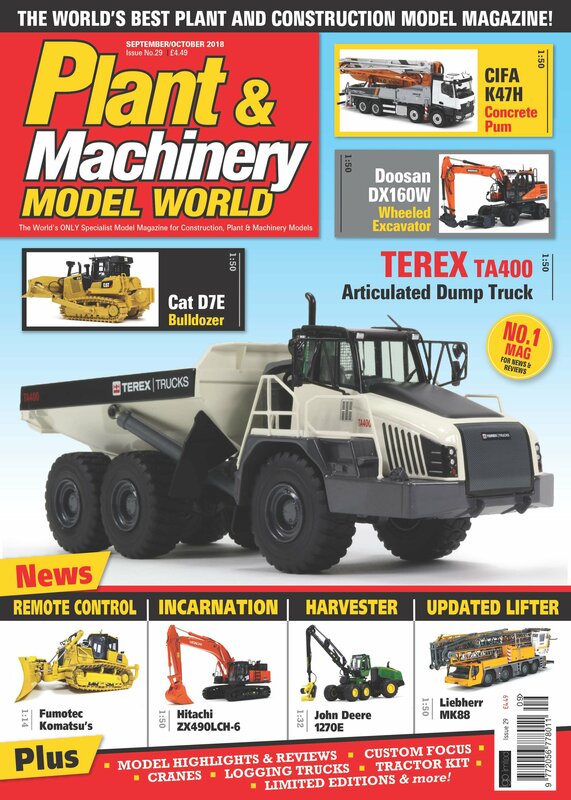 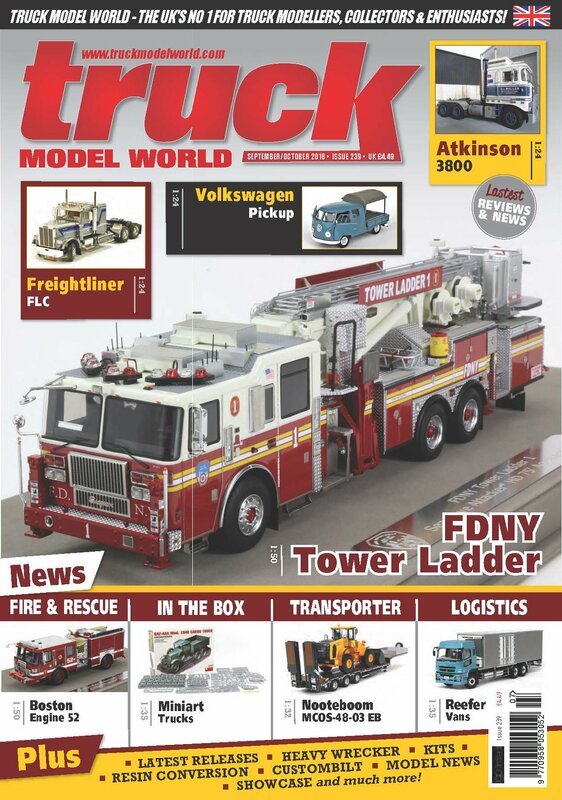 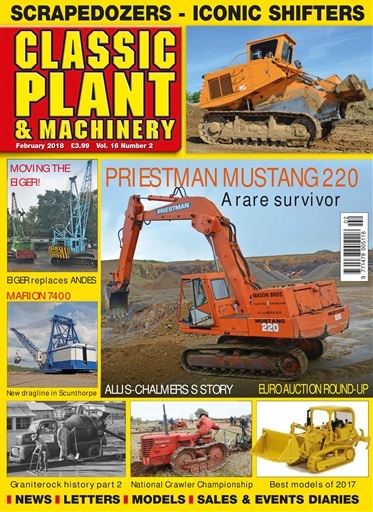 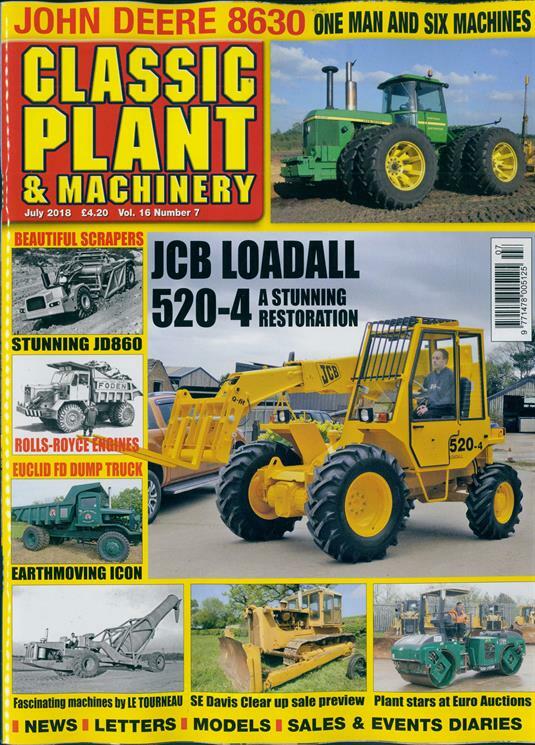 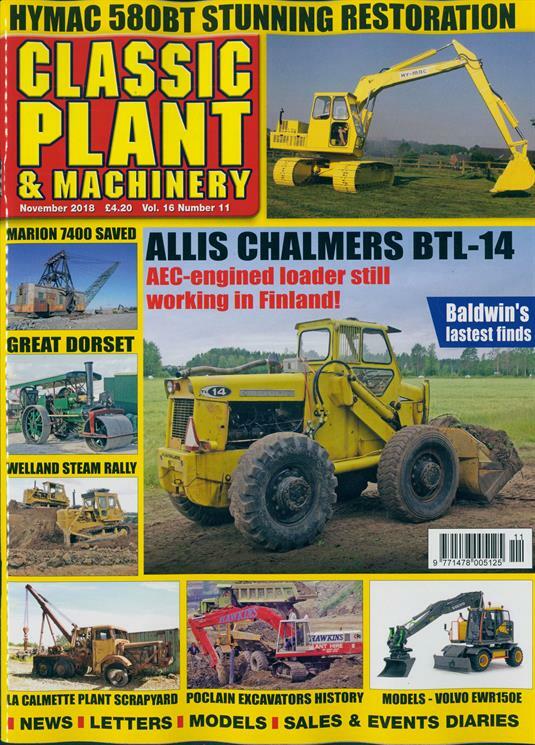 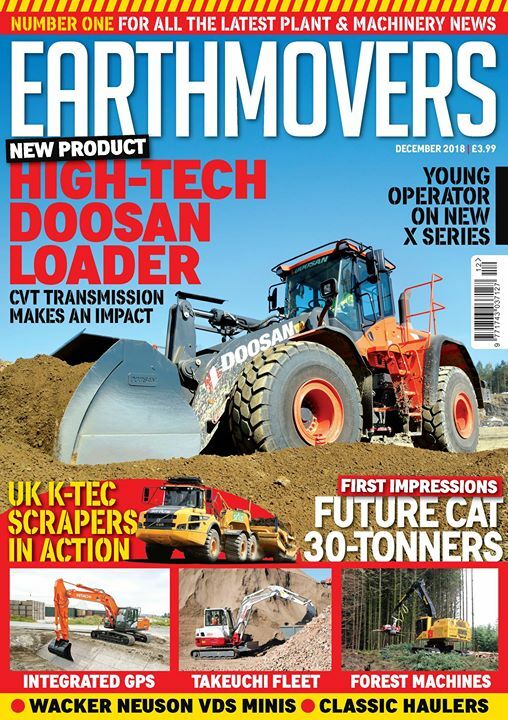 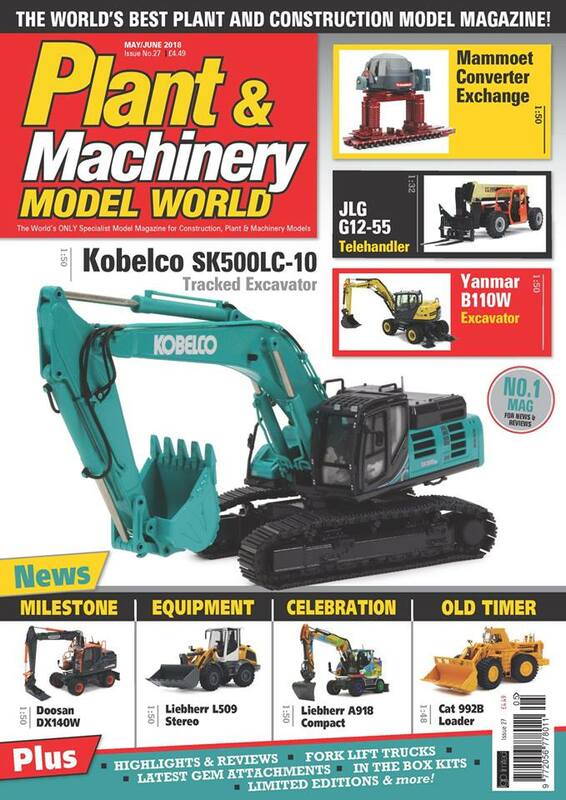 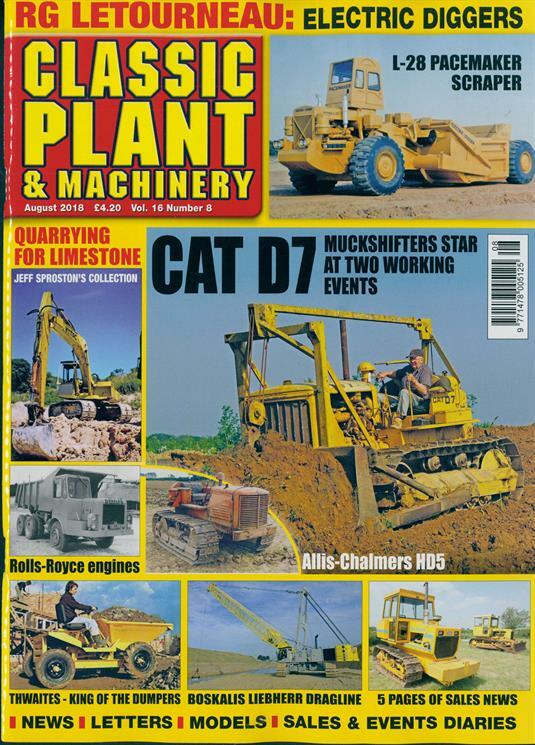 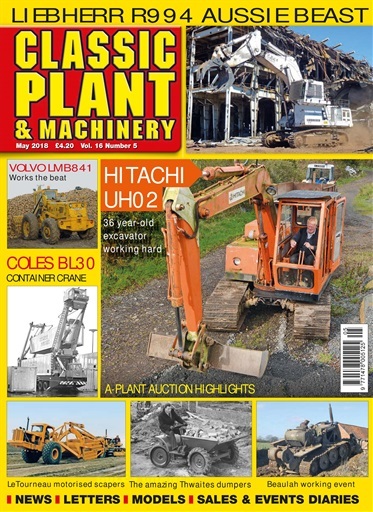 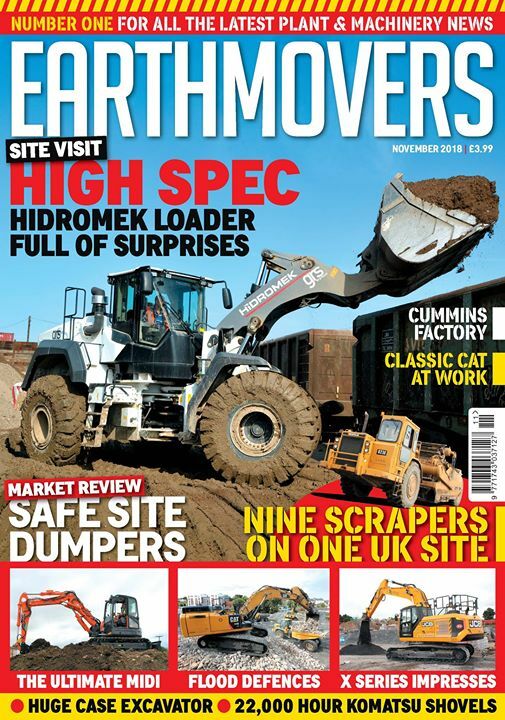 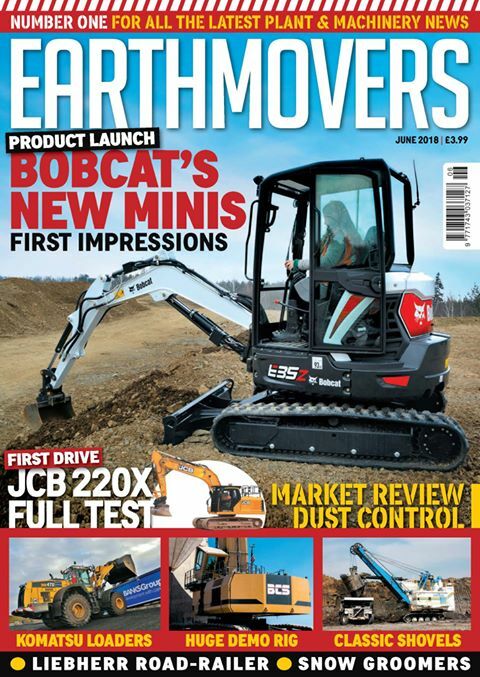 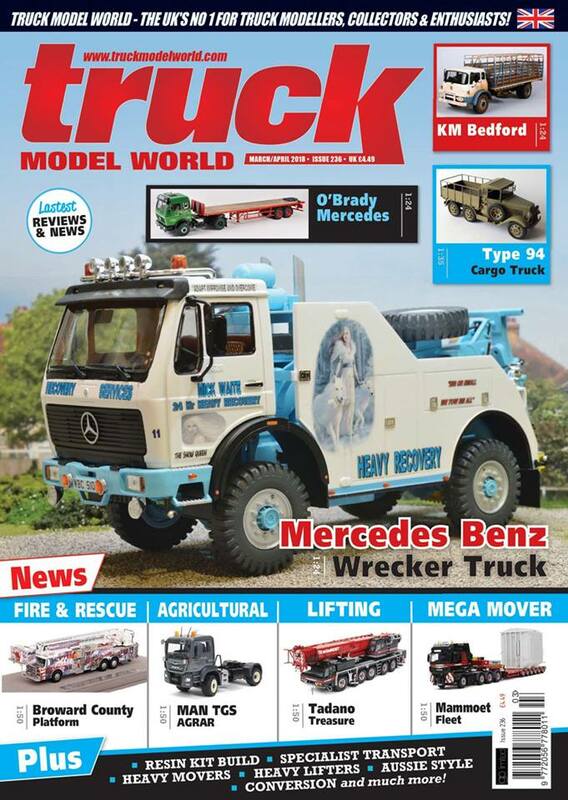 I regularly write articles for Tractors Plant & Machinery, Diecast Collector, Earthmovers, The Diecast Magazine, Classic Plant & Machinery and Truck Model World and details of these articles are listed below. 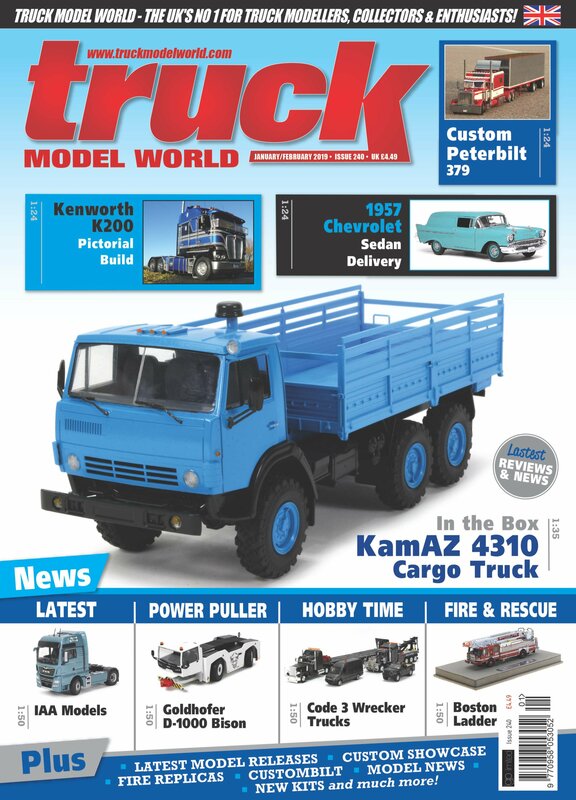 Subscriptions and back issues can be purchased from the respective websites, just click on the logos below.